Around November last year I was lucky enough to snap up the limited edition Morning to Midnight gift set from Origins. 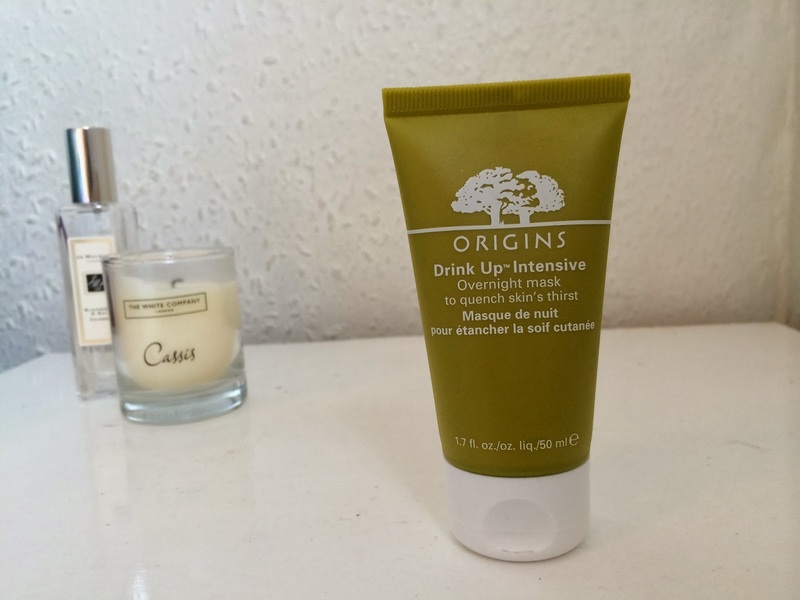 It contained the full size versions of two of my favourite Origins products along with smaller sizes of two other items, one of which was the Origins Drink Up Intensive Overnight Mask (100ml/£22). As I was shopping with my mum at the time she kindly offered to buy it for me as long as she could whisk it away until Christmas, so it's only now I'm really beginning to try the products out and incorporate them into my skincare regime. I first tried this mask out last night and so far I'm really impressed! After cleansing and using toner, I massaged an amount about the size of a 20p piece of this into my skin. Although the mask comes out white, it turns clear once on your face which I liked because you can't really tell that you've got a mask on and it means I wasn't worried about any product transferring onto my pillowcase. It sinks into the skin quite quickly meaning you don't have to wait around too long before you jump into bed. Origins say to tissue off any excess, which I did but I didn't find there was much that came off, so I think next time I use it I'll maybe try and use a little bit more of the product. Like with all Origins skincare, the smell is simply gorgeous, a fresh and fruity apricot scent which I found to be relaxing as I drifted off to sleep. The idea behind this mask is that you leave it on while you sleep and in the morning your skin has literally drunk it all up leaving your skin replenished and moisturised. My skin does feel very soft and smooth this morning, and I'm really pleased with the results! A lot of my redness has gone and I feel like any blemishes I had have calmed down. My skin tone also feels more even, less dull and definitely a lot more moisturised. My nose is a little more oily that usual but I think next time I use the mask I won't put as much on that area as I don't think I need it. All in all, I'd thoroughly recommend checking out this mask, I will certainly be using it once or twice a week when I feel my skin is in need of a little pick me up! 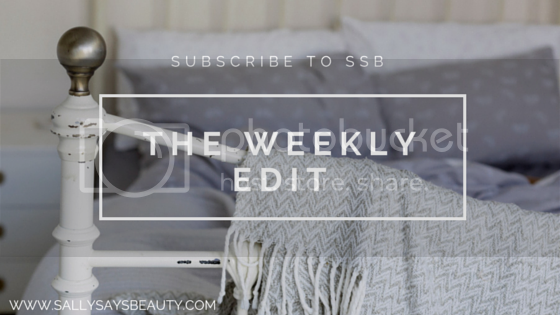 I'd love to know if you've tried this mask before! What do you think of Origins products? I've never tried anything from oragins, and I really want to, there's so much hype about their products! I couldn't be without this, it's great. It smells divine too.